Encase yourself in the silky softness of the SOHO Satin Basics Long Robe. Sure to make every day a touch more luxurious, this elegant gown will instantly enhance your down-time. 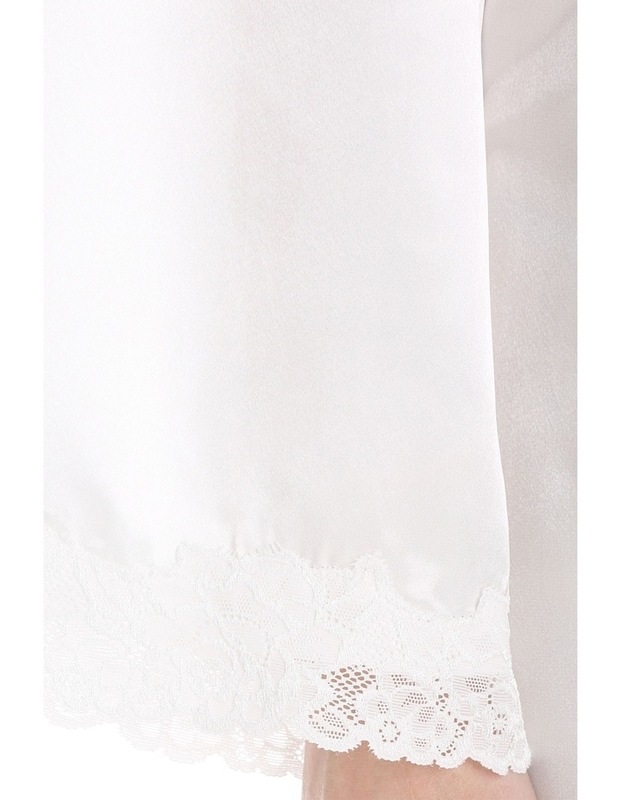 Delicate lace on the sleeves provides a hint of vintage charm, perfectly complementing the extended length. SOHO is exclusive to MYER.